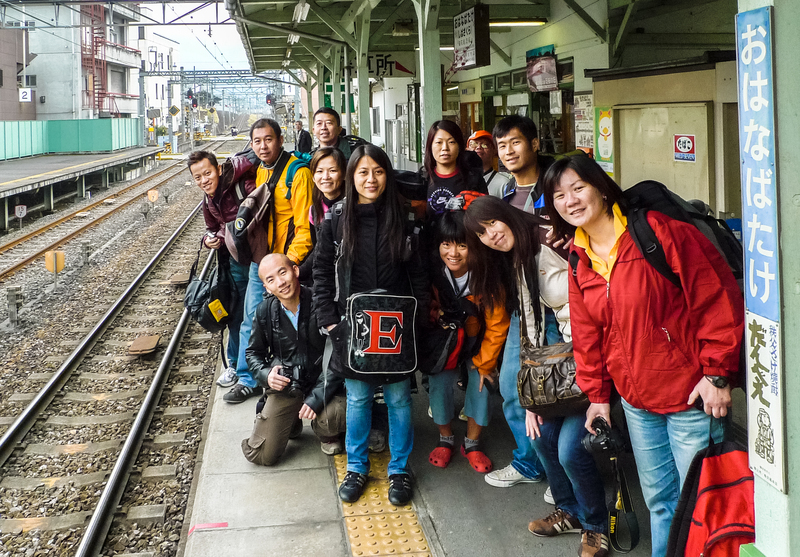 I remembered we got on and off trains a lot to get to the Chichibu onsen. 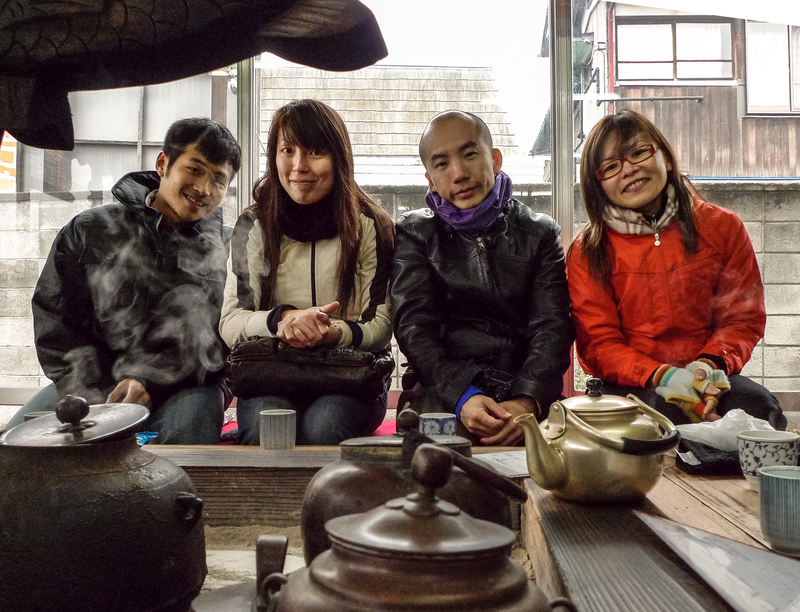 It wouldn’t be far from the truth to say the journey left a deeper impression than the onsen. 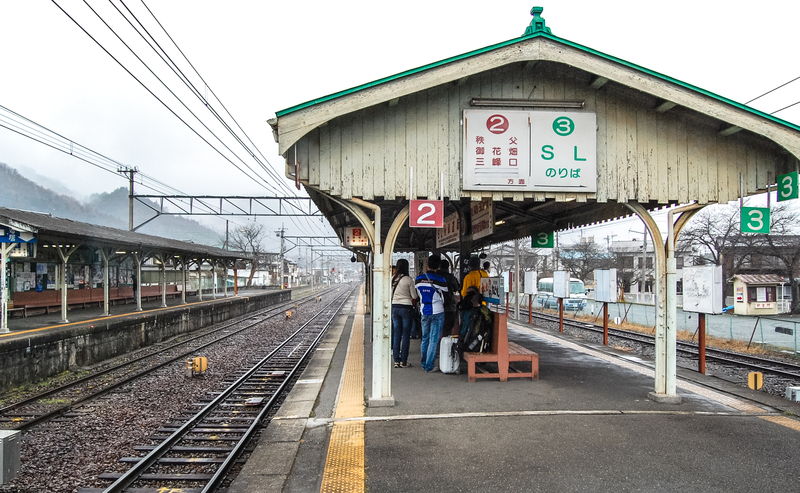 Yet, we weren’t done after we stepped off the last train at Minano – we still had to take a bus to our final destination, Hotel Beyer. Now, if I hadn’t known we were headed to an onsen, I wouldn’t have thought Hotel Beyer was the onsen. 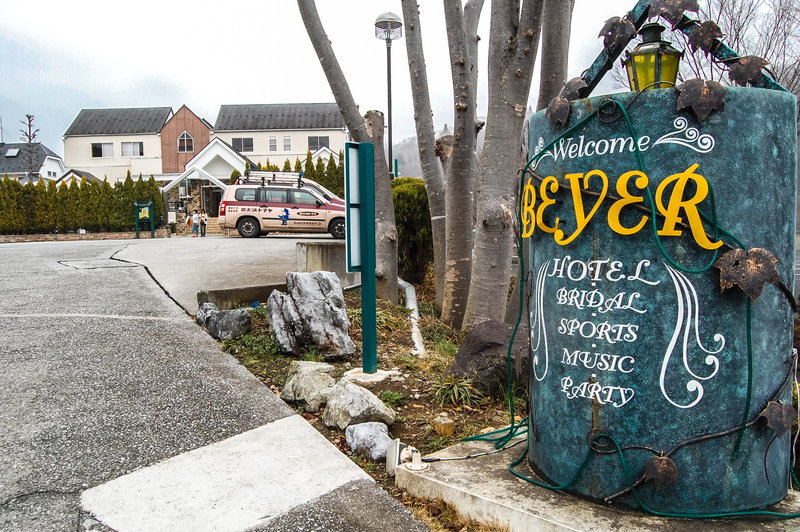 It seemed inconceivable that a uniquely Japanese establishment – the onsen – could have a German name like ‘Beyer’. 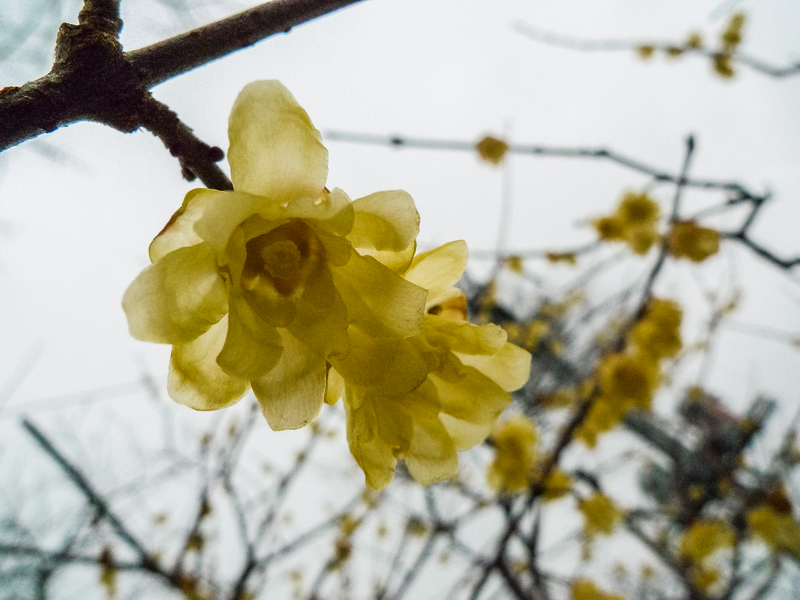 Unless, I was mistaken and we were not going to an onsen afterall. In fact, Chichibu 秩父 wasn’t that far from Tokyo. 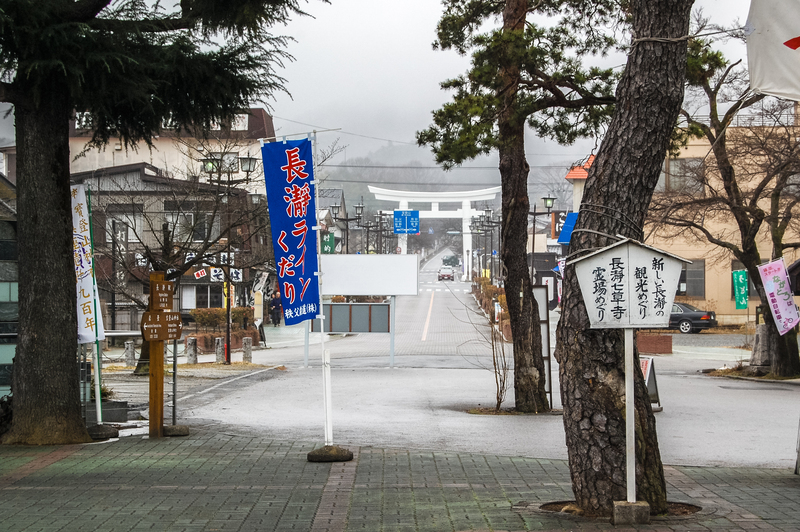 It was only a 1.5 hour drive from Tokyo to Minano 皆野 (Minano was a town in Chichibu District). There just wasn’t a direct rail connection between the two. To get to Minano, we first took the Seibu Ikebukuro line, transferred to the Seibu Chichibu line then transferred again to the Chichibu Tetsudo. 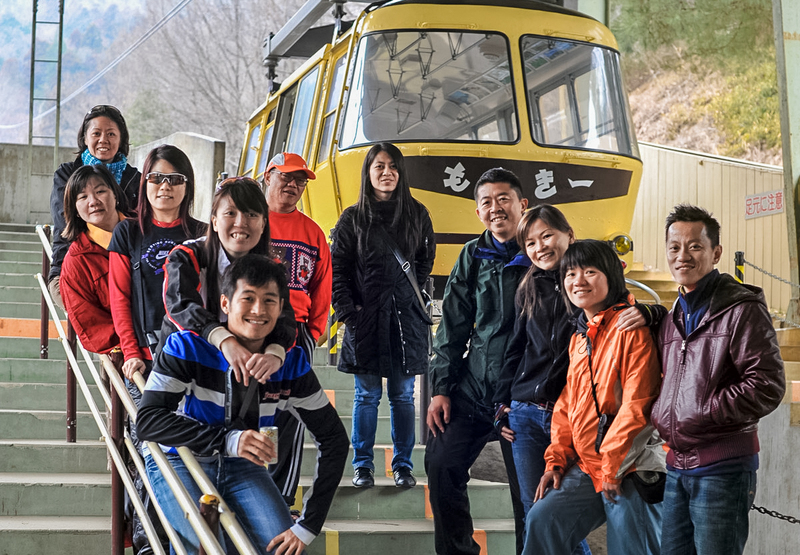 The Seibu lines were operated by Seibu Railway and Chichibu Tetsudo was a local rail operator. So, the (usually) omnipotent JR pass wouldn’t work here. Here’s the route we took: Bakuro-yokoyama 馬喰横山 (because we stayed there) -> Shinjuku -> Ikebukuro 池袋 -> Hannou 飯能 (Seibu Ikebukuro) -> Seibu chichibu 西武秩父 (Seibu Chichibu) -> Ohanabatake 御花畑 (walk) -> Minano 皆野 (Chichibu Tetsudo). From Minano, the hotel provided complimentary hotel shuttle (15 minutes). And Hotel Beyer was of course not your traditional ryokan. 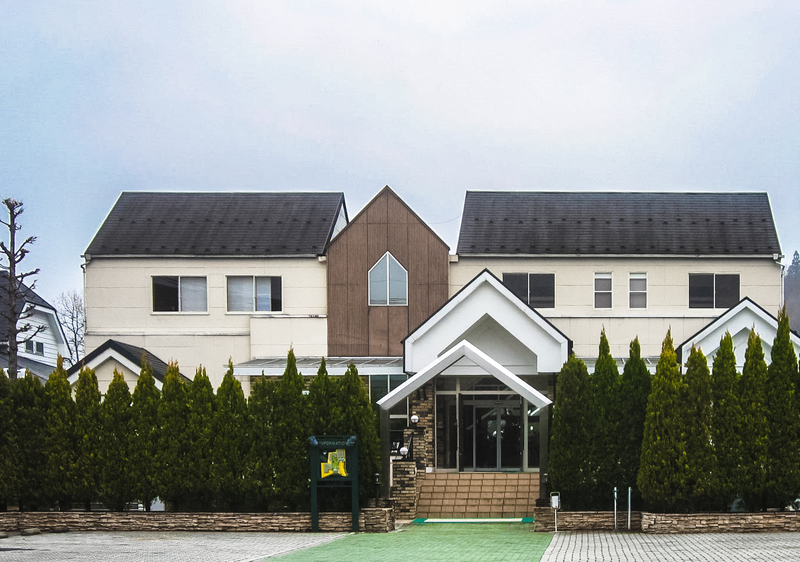 It was an extension/affiliate of Seine no Yu, a popular hotspring-spa in Saitama. Hotel Beyer provided accommodation for Seine visitors staying for the night (like us!). What we got was a Western-themed multi-function hotel blending western and japanese design influences. Practical, versatile and commercially viable. The hotel entrance opened up to a very generous porch and a car park. And then we soon found ourselves deposited in front of a townhouse-like building. Made us feel like we were in Europe already. There were hot baths inside Beyer but the real deal was of course Seine no Yu 星音の湯 (literally Sounds of Star Hotspring). Seine no Yu was a large hotspring-spa, beautifully landscaped, and only a 5-minutes walk from Beyer. Inside Seine, there were were indoor/outdoor baths, foot baths, resting areas, spa rooms, a buffet restaurant, a shopping gallery ie the full works. The waters were drawn from natural hotspring sources. During the day, Seine could be crowded. Hence, we went there after dinner, around 9pm, when most day trippers had left, staying till after 10pm. The spa closed at 11pm (last entry 10pm). 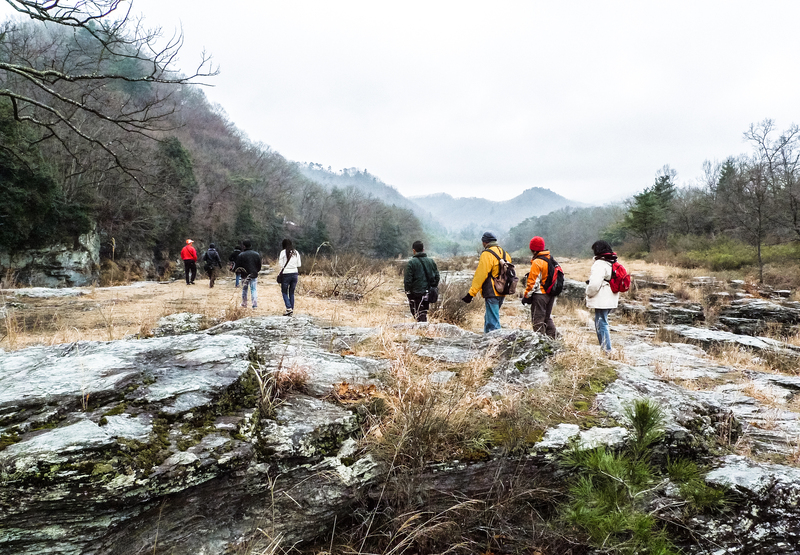 The main sight-seeing hotspots were near Nagatoro 長瀞; both Hodosan 宝登山 and the Iwadatami rocks 長瀞岩畳 could be directly accessed from Nagatoro station. 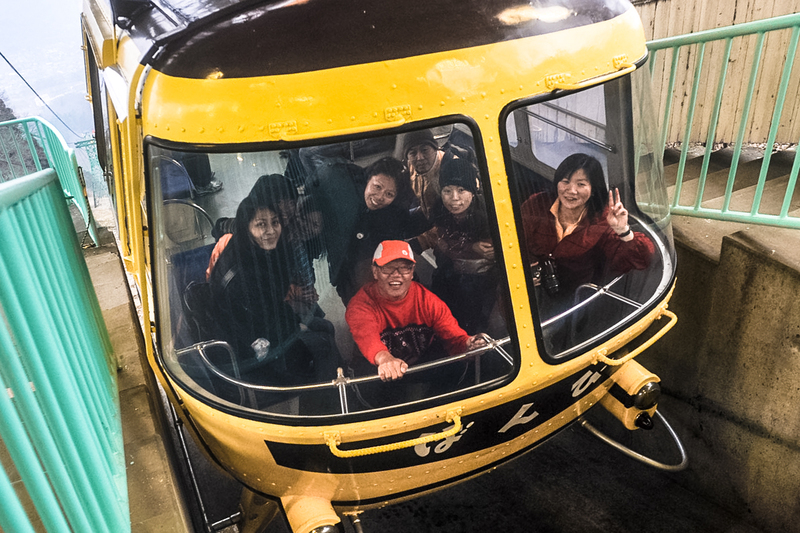 Day 1, Hotel Beyer provided complimentary transport to and from the Hodosan ropeway station (30 minutes). 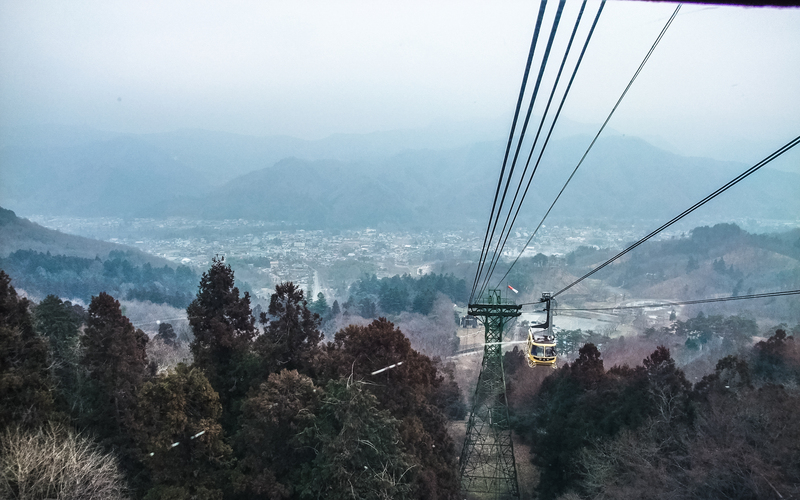 It was already past 4pm when we got there, giving us only an hour on Hodosan before the last ropeway ride down. 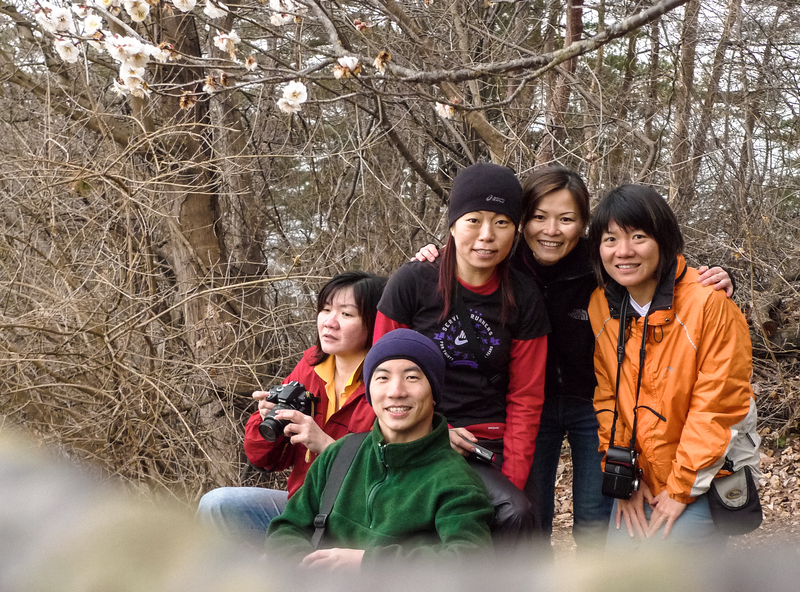 There were many easy hiking trails around Hodosan but due to the time constraint we decided to focus on the Umehyakkaen 梅百花园 (literally the Garden of 100 Plum Flowers). 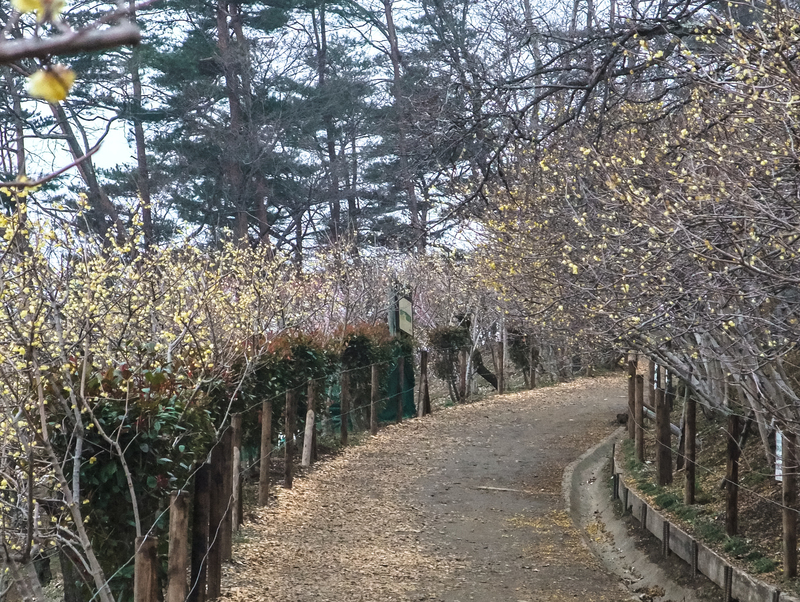 I’m sure it must be breathtaking when the flowers were in full bloom but we were too early for that. 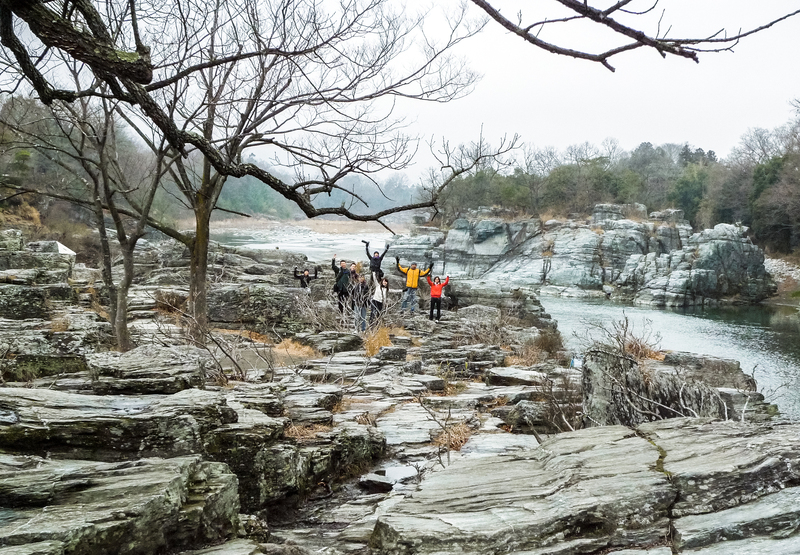 Day 2, after we checked out from Beyer, we returned to Nagatoro for the Iwadatami rocks. 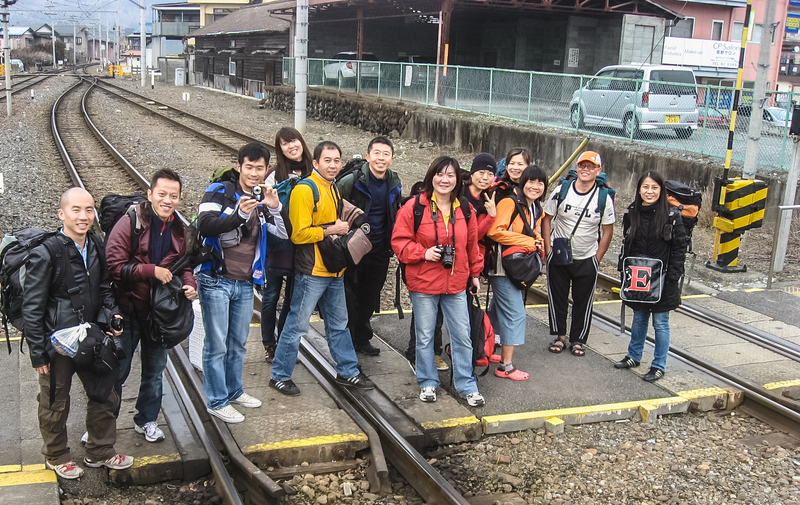 From Nagatoro station, we turned left-left towards the rail tracks to get to the rocks (500m). The river was behind the station. If heading to Hodosan, walk straight towards the Torii gate after getting out from the station. 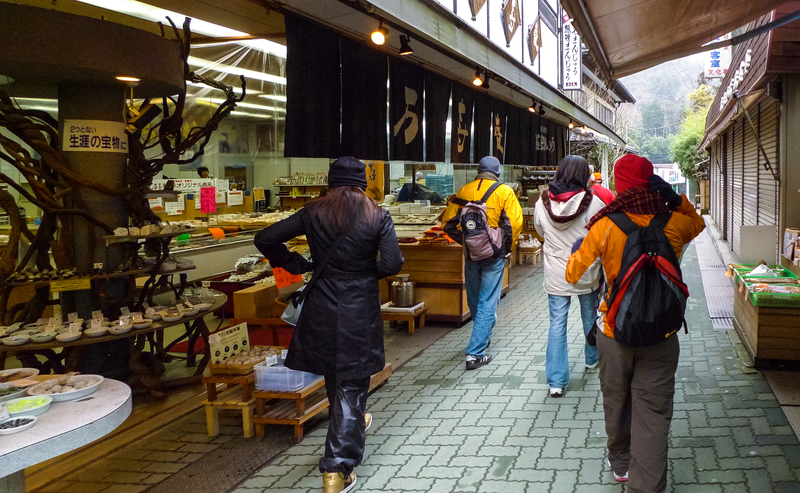 On the way to the rocks, we had to walk through Iwadatami Dori. That’s how a 5 minute walk turned into a 15 minute stroll because there’s no stopping people from being distracted by the good stuff inside the shops. 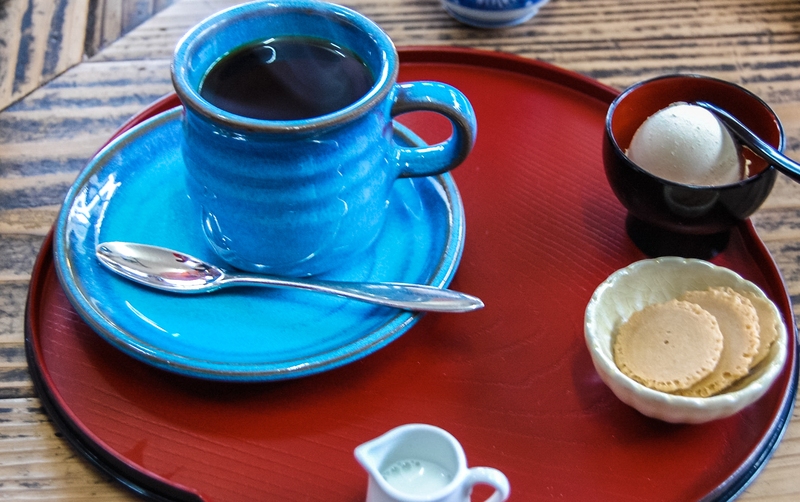 Well-known Nagatoro produce included soba, udon, pickled vegetables, sweet beans, sun-dried tomatoes, walnuts. 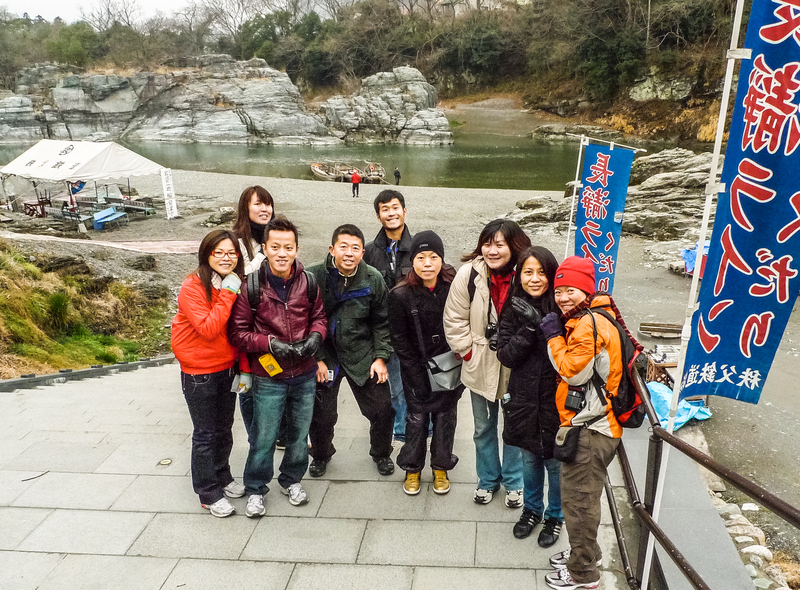 At the end of Iwadatami Dori, we came to a flight of steps that led to the Arakawa river 荒川. 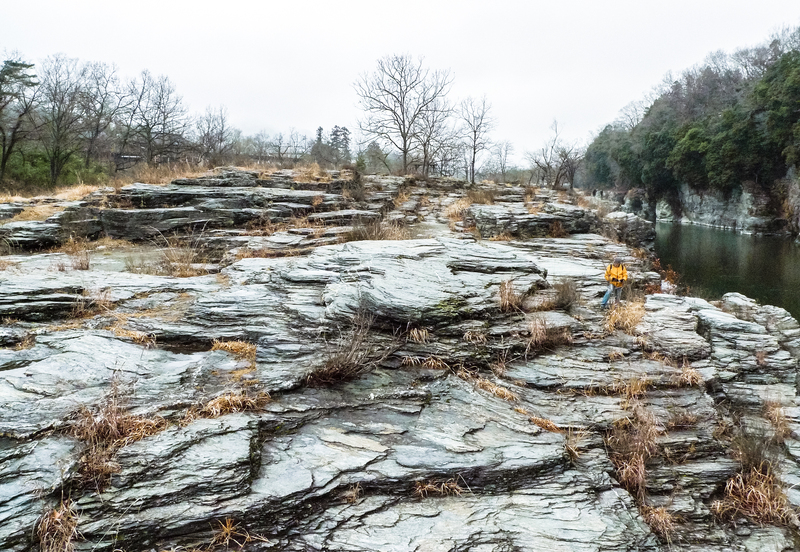 The Iwadatami, literally “Rock Tatami” was on the right. 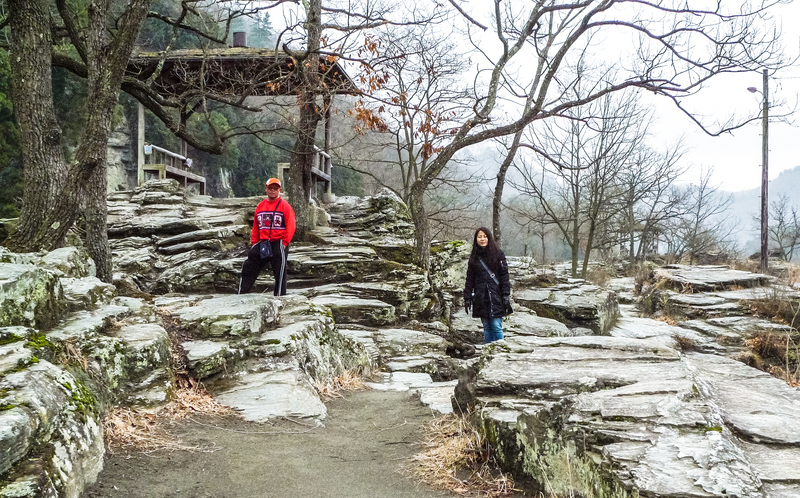 It was a sprawling layered rock terrace (hence ‘tatami’) with interesting formations that immediately beckoned to the explorers in us. 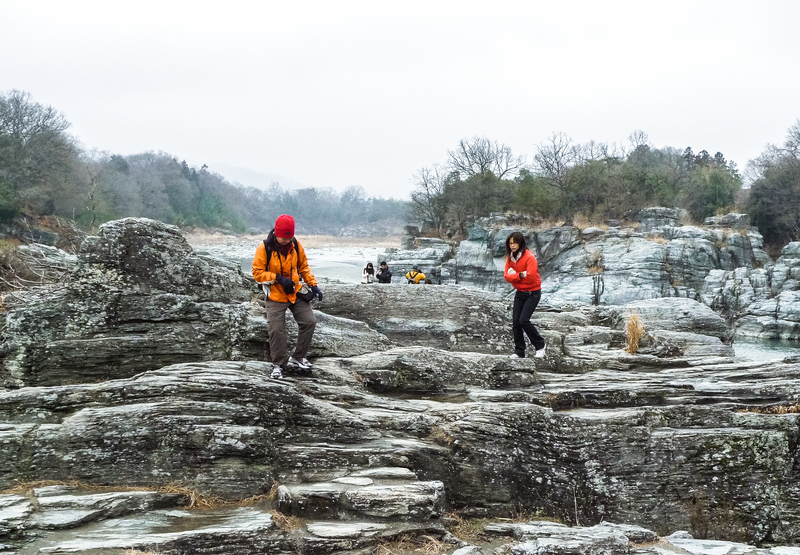 I thought the Iwadatami was a wonderful place to do photo shoots because the rocks lent a sense of texture to the landscape; it was melancholic, rugged and sometimes dramatic. And, look out for snakes. 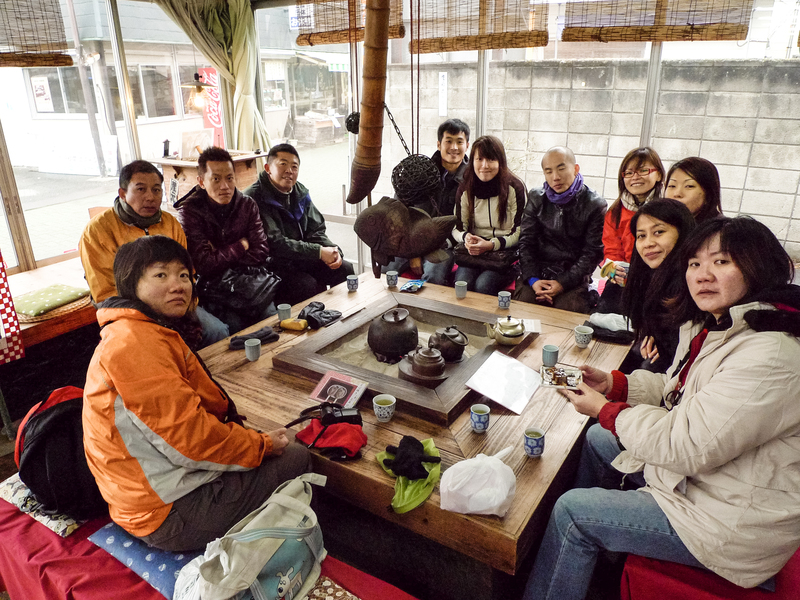 We beat a hasty retreat when it started to snow and huddled into Yawataya 八幡家 for hot coffee/dessert. The open hearth in the shop was the perfect gathering place for our group of 13. 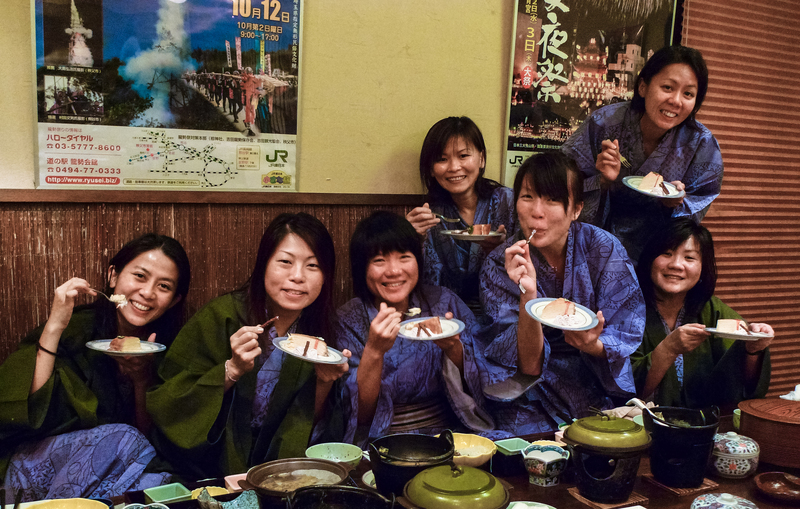 After Nagatoro, we went back to more train-hopping to get to the next onsen destination – Kofu 甲府.